Venezuela’s demonetisation: Third time lucky? Friday is the day Venezuela’s 100 bolivar note may finally be withdrawn. 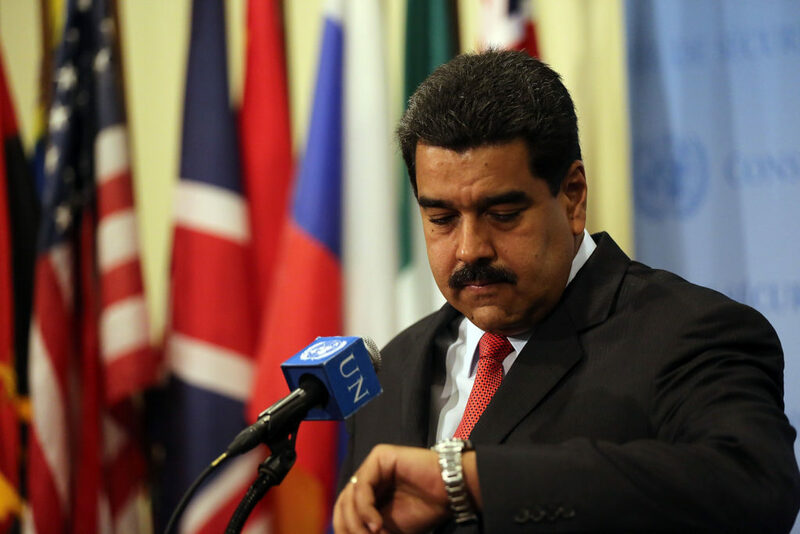 President Nicholas Maduro initially said the note would be withdrawn in mid-December. He then delayed the process to Jan. 2, before postponing it once more to Jan. 20. This process has been symbolic of Venezuela’s current state of affairs: shambolic. The official reasoning behind the demonetisation policy is just as confusing as its execution. While Mr Maduro said the measures were necessary to prevent “mafias” from hoarding the bolivar, in reality hyperinflation has made the 100 bolivar bill virtually valueless – certainly not worth hoarding. Although Venezuela’s economy continues to cause the president grief, he recently enjoyed a quiet victory. By remaining in power past Jan. 10, Maduro has ensured that his United Socialists party will control the presidency until the next election, which isn’t due until April 2018. This means that even if the opposition can secure a recall referendum on Maduro’s tenure and he’s defeated, he’ll merely be replaced by another party cadre. 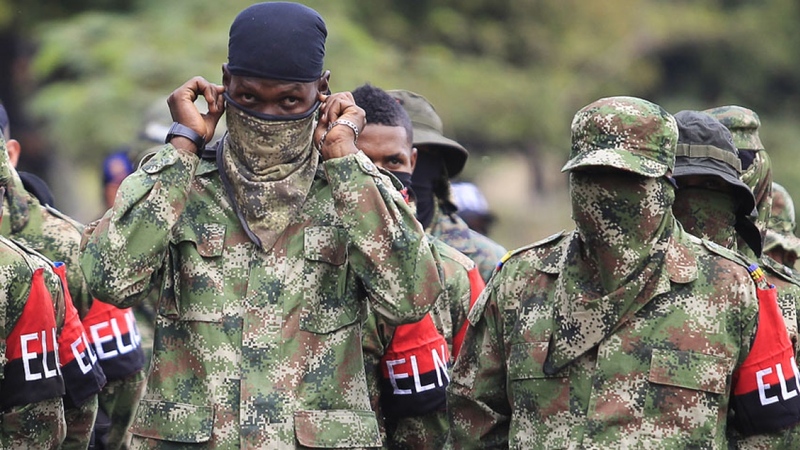 Policies like Friday’s chaotic demonetisation make it unlikely President Maduro will see out his entire term, but his recent passive political victory will give him comfort. Venezuela's demonetisation: Third time lucky?